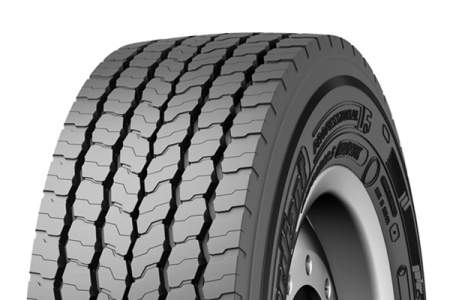 Tyres for steering axle, long distance. 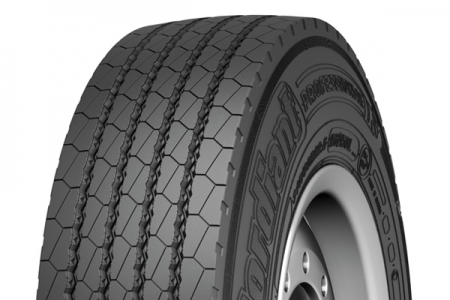 Tyres for driving axle, long distance. Tyres for steering axle, long distance and regional traffic. 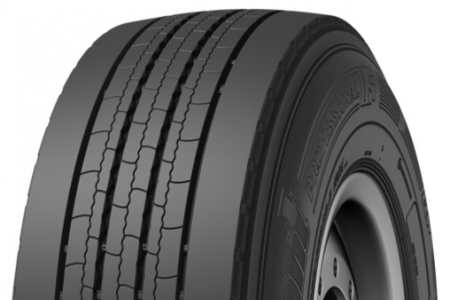 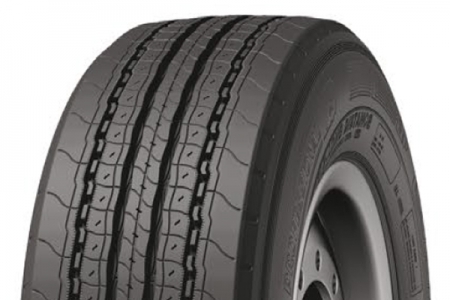 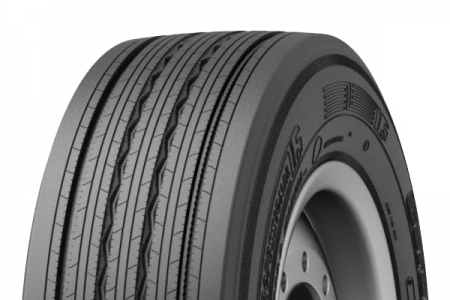 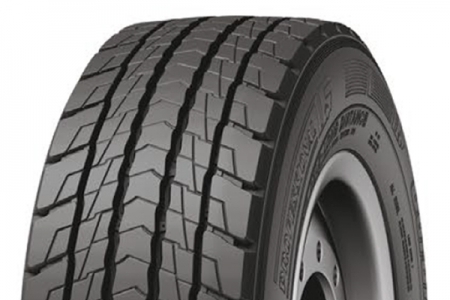 Tyres for driving axle, long distance and regional traffic.